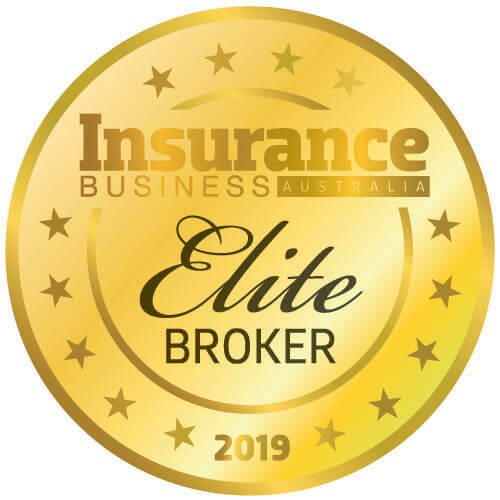 Allianz may have taken out the big prize, but which niche insurer took away a surprise double at the 2013 Australian Insurance Industry Awards? Kay talks houses made out hay bales, the direct market, and why nursing is similar to insurance broking. Homeowners could be putting their properties at risk using smart phone technology but could it also reduce claim severity and frequency? Earthquakes, fires and dust explosions: A broker revelled in a unique experience, getting up close and personal with the catastrophes clients face. Far Out Friday: What does your handshake say about you? As a broker, first impressions begin with a handshake and can mean the start of a profitable relationship with a client so whether your handshake is a dominator or a wet fish, what signals are you giving with your grip? Delete all: could giving up email boost your business? For many, the humble email has turned from an efficient mode of communication to an endless torrent of irrelevant reply-all messages and high priority spam. Could banning email altogether be the answer? Insurance brokers play a critical role when clients go bust - but what are your legal obligations? 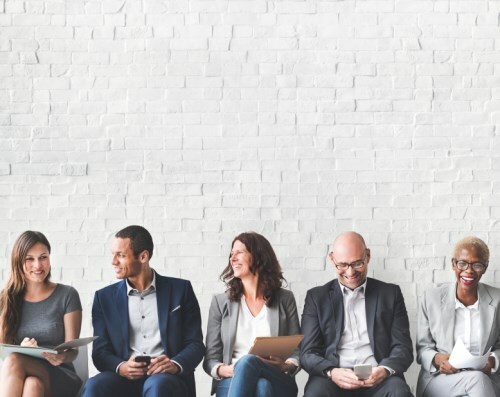 Brooklyn Underwriting’s Denver Van Gramberg explains why business development managers play a vital role in today’s insurance industry. 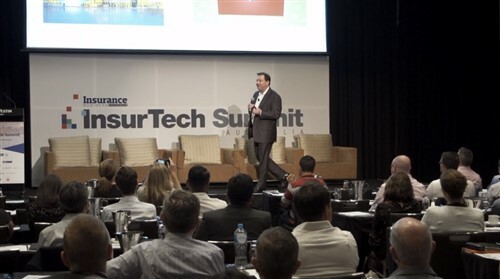 Brokers don’t need to look far to unlock large time, money and productivity savings. “Dammit Jim, I’m a broker, not a torpedo technician”. In that case, it's time to take a trip on the Starship Enterprise for a crash course on running a successful business.